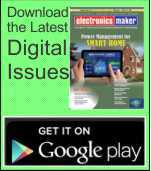 State the current scenario of electricity meters in India and how smart meters will change the game? Smart metering is the need of the hour and discoms can implement the new innovative solutions which can help to monitor the consumption and the load monitoring for the benefit of the consumer. 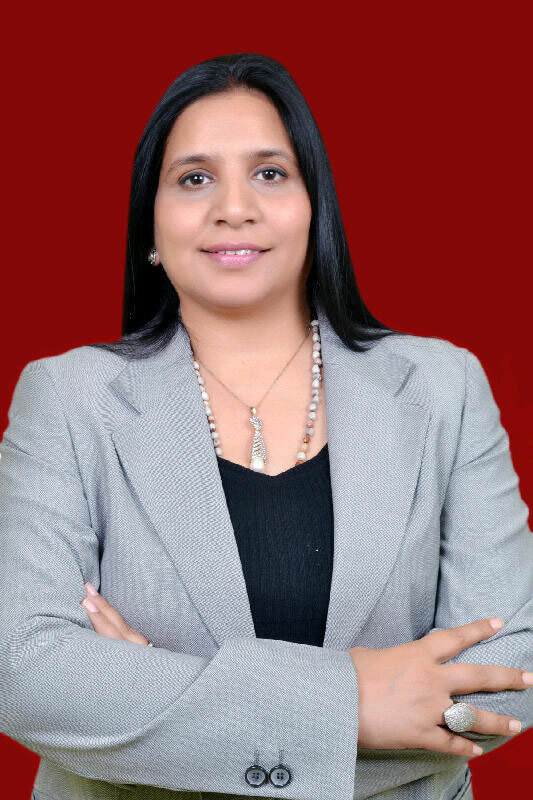 How big is India Smart Grid opportunity? 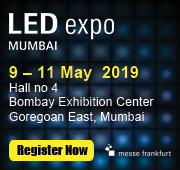 India represents what is arguably the best smart grid market opportunity among all emerging market countries India is projected to invest $44.9bn in smart metering, distribution automation, battery storage and other smart grid market segments over the next decade. Can you talk about market developments in the smart grid projects? Smart Grid applications are booming worldwide requiring new technology evolutions to enable reliable large scale adoptions. We are also running pilot projects to showcase our Technology leadership in smart meters. We are also engaging system integrators to discuss product requirements of smart meters and to facilitate brainstorming opportunities, challenges and scope for highlighting ST’s long technical experience in Power line communication technology for Smart Metering. By leveraging on our unique System on Chip architecture STCOMET provides the needed technology breakthrough for today and future Smart Grid systems. 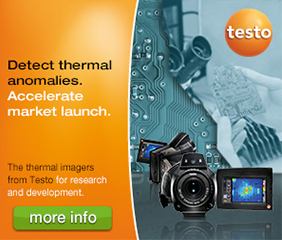 ST has new collaboration with meter manufacturer Velankani in India. Tell us more about this. 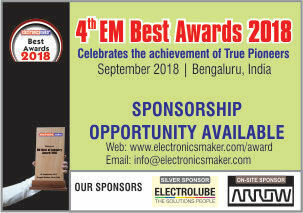 The technology collaboration brings together ST’s leading-edge components, including the STCOMET smart-meter System-on-Chip, and the Company’s expertise in smart-meter design and deployment with Velankani’s industrial manufacturing talents and vision to lead India toward an advanced metering infrastructure. The STCOMET-based G3-PLC™ smart meters integrate all key smart-meter functions in a single chip to address multiple smart-grid market requirements. The meters connect Consumers and their Utility supplier to provide real-time metering and data analysis. Can you share about the STCOMET? 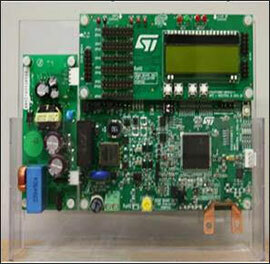 STCOMET is the industry’s first super-integrated complete smart-meter System-on-Chip (SoC). 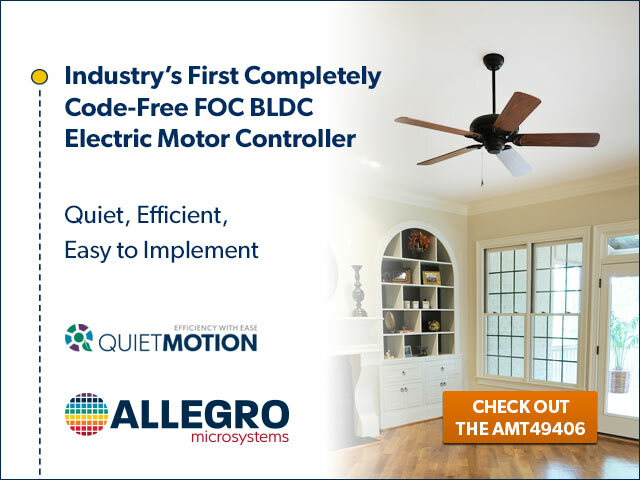 It combines a precision metering front-end with programmable application processing and multi-standard PLC (Power-Line Communication) subsystems along with a line driver and advanced security engine in a single device. The STCOMET10 SoC delivers unprecedented integration, leveraging ST’s expertise gained over 20 years and through more than 60 million PLC and smart-meter ICs delivered. Elaborate on technical features of the devices? What is ST’s product showcase for Smart City at ISGW 2018? ST’s state-of-the-art innovative solutions for Smart City applications and a special showcase of Velankani’s Prysm® smart meters was at display at the booth. The demo consists of STCOMET10 based Smart Street Lighting System using EVALSTCOMET10-1 evaluation boards. STCOMET10 is the unique universal System on Chip platform in the market able to integrate all smart metering key functions in a single chip, to address multiple market requirements and to enable future proof smart grid deployments. The communication between the central data concentrator and the nodes is based on G3 PLC protocol. The single phase smart meter based on STCOMET10. The STCOMET10 is a single device integrating a flexible power line communication (PLC) modem with a fully embedded analog front end (AFE) and a line driver, a high performance 3-channel metrology function and a Cortex®-M4 application core. The default configuration of the PLC line coupling targets the G3-PLC (ITU G.9903) CENELEC A-band protocol standards in this Smart Meter. Other than PLC the smart meter also supports LPRF and 3G. ​Any Smart Metres award wins in India for ST in 2018 ? ST won the Platinum Award in the Smart Technology of the Year category at the India Smart Grid Forum Innovation Awards during India Smart Grid Week (ISGW) 2018. 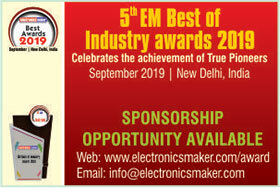 Our innovative Smart Grid metering and our efforts to develop the ecosystem in India were shortlisted among the entries.